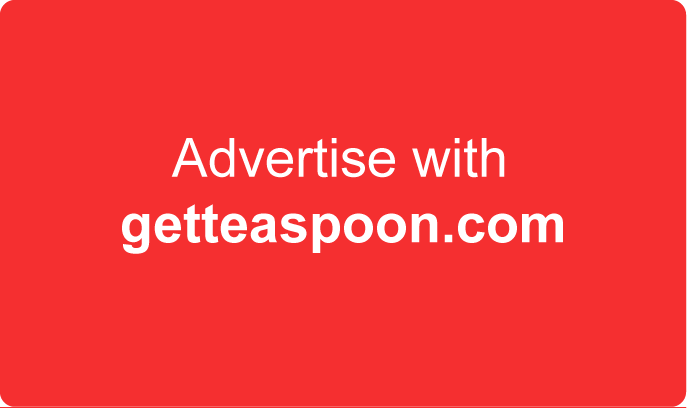 Advertise your food and beverage job for free only with Teaspoon. Only for chinese applicant. Able to work in shift, weekend, or holiday. Training will be provided. Epf & socso will be provided after 3 months probationary period. 1 position available. Able to work in shift, weekend, or holiday. Training will be provided. Epf & socso will be provided. 3 position available. Training will be provided. Working hours 2pm-11pm daily. 1 position available. Age range between 17 - 55 years old. Training will be provided. Epf & socso will be provided. Able to work in shift, weekend, or holiday. Training will be provided. Hostel will be provided. Provide one meal. Epf & socso will be provided. 3 position available.